The 999 service will be celebrating 80 years since it was first launched in the UK. On the week in which it was launched, the service received more than 1,000 phone calls and nowadays it can handle around 5,000 each day or about 2 million in a single year in the South West. That’s quite an achievement for the oldest emergency service in the world. On June 30th, 1937, this emergency service was launched. This came after a committee was set up by the government to see how emergency calls could be identified by phone operators. This was in the wake of a fire in a doctor’s surgery in London which led to five women dying. 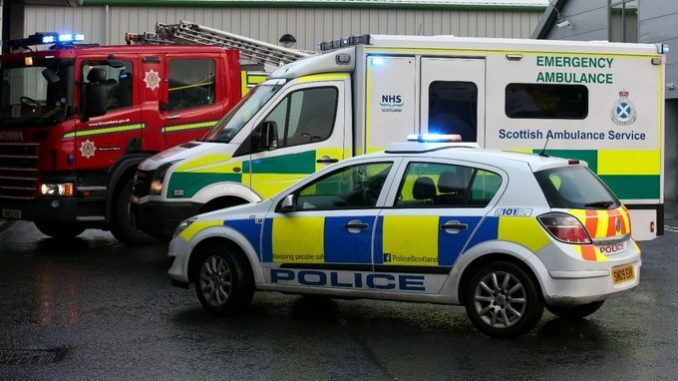 The committee’s proposal was there should be a specific number that can be used to call for emergency services anywhere in the country and it should be a number that is easy to remember. 707 was among the numbers considered since it would correspond with SOS on the phone and 333 was also considered. However, the limited technology at the time didn’t allow the use of these numbers and 999 was the only viable alternative left. The service was also extended to Glasgow after being set up in London. The rolling out of the service in other parts of the country was delayed by World War 2 but by 1948, the emergency service was available in all major cities and towns. In the first week of the service in London, more than 1,000 calls were made. Each call to the service triggered hooters and flashing red lights. This alerted the operators at the exchange that the call should be given priority. Modifications had to be made later since the hooters were too loud prompting operators to push tennis balls into the horn. Unnecessary calls and hoaxes were there from the start of the service. Some of these included someone complaining about a person playing the bagpipes outside the house and dispute between a coalman and a client. 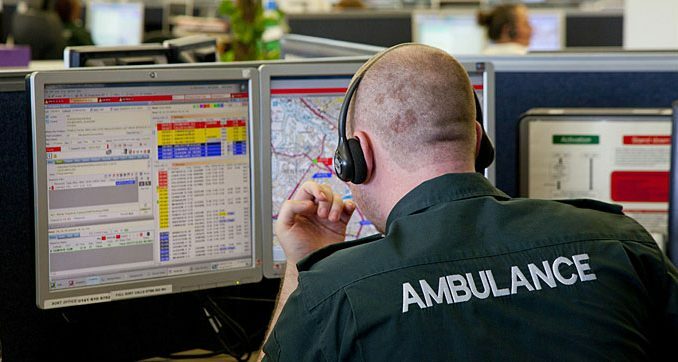 Nowadays around 560,000 emergency calls are made every week in the UK, 37,000 in South West. Every year, there are roughly 30 million calls made and over 97% are answered in 5 seconds or less. Midnight on Friday and Saturday nights are some of the busiest times due to the high number of calls with the early hours of New Year’s Day being the busiest time of most years.